What can a private pilot do? 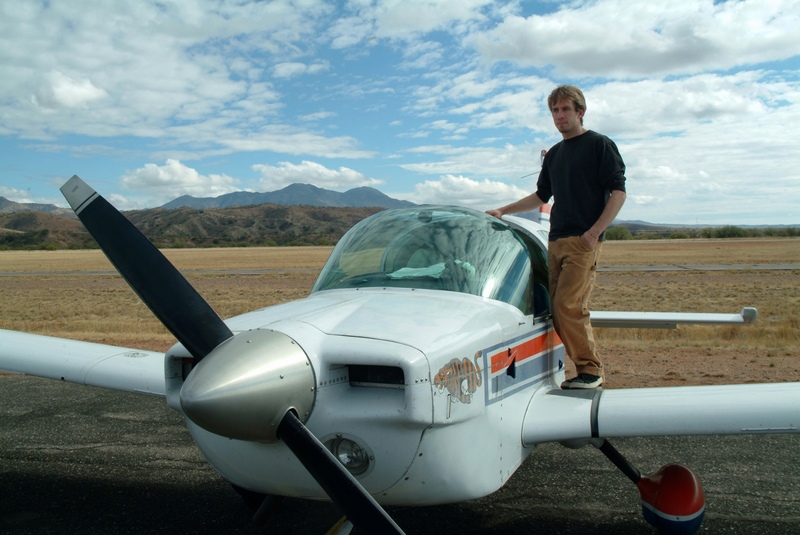 Information on becoming a private pilot is here. While some private pilots only fly a few aircraft in relatively local areas, becoming a private pilot opens the door for many opportunities to fly a wide variety of aircraft to thousands of airports around the world. A private pilot may actually fly any aircraft for which they are appropriately rated. If you intend to fly with more than one passenger, for business purposes, or to eventually pursue a career as a commercial pilot, then the Private Pilot Certificate is the right choice for you. You cannot be paid to fly passengers or property. As a private pilot, you may not act as a pilot in command of an aircraft that is carrying passengers or property for compensation or hire, nor may you be paid to act as a pilot in command. incidental to that business or employment or (2) the aircraft does not carry passengers or property for compensation or hire. You may equally share the operating expenses of a flight with passengers. These expenses may only involve fuel, oil, airport expenditures, or airplane rental fees. You can demo aircraft for sale. If you are an aircraft salesperson and have at least 200 hr. of logged flight time, you may demonstrate an airplane in flight to a prospective buyer. You can provide airplanes rides to raise money for a charity. You may act as a pilot in command of a charitable, nonprofit, or community event flight. There are special regulations described in 14 CFR 91.146, if the sponsor and pilot comply with the requirements of 14 CFR 91.146. You can participate in search and rescue. You may be reimbursed for aircraft operating expenses that are directly related to search and location operations, provided the expenses involve only fuel, oil, airport expenditures, or rental fees, and the operation is sanctioned and under the direction and control of a local, State, or Federal agency; or an organization that conducts search and location operations. If you meet the requirements of 14 CFR 61.69, you may act as a pilot in command of an aircraft towing a glider or unpowered ultralight vehicle. Receive and log ground training from an authorized instructor or complete a home-study course such as the Gleim Deluxe Private Pilot Kit. Pass a knowledge test with a score of 70% or better. 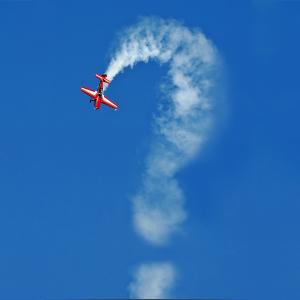 The private pilot knowledge test consists of 60 multiple-choice questions selected from all of the airplane-related questions in the FAA’s private pilot knowledge test bank. Accumulate appropriate flight experience (see 14 CFR 61.109). Receive a total of 40 hr. of flight instruction and solo flight time. Receive flight instruction and demonstrate skill (see 14 CFR 61.107). Successfully complete a practical (flight) test, which will be given as a final exam by an FAA inspector or designated pilot examiner; it will be conducted as specified in the FAA’s Private Pilot Practical Test Standards. Are you ready to become a private pilot? Get more information here.